and will also include Communion twice a month. We begin tonight - January 2! 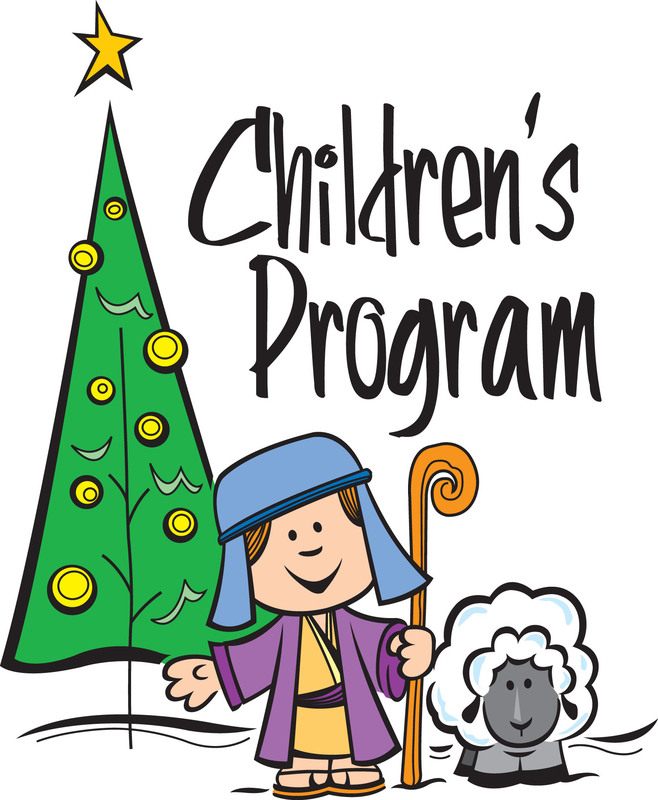 Sunday, December 23 our children will be presenting the Christmas story through a skit and music during our regular worship service. Join us for this special time and support our children as they share the joy of Christmas.